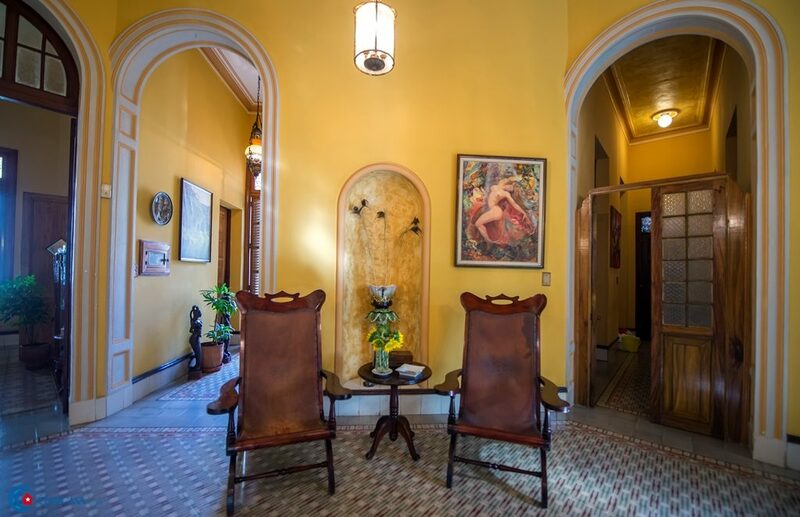 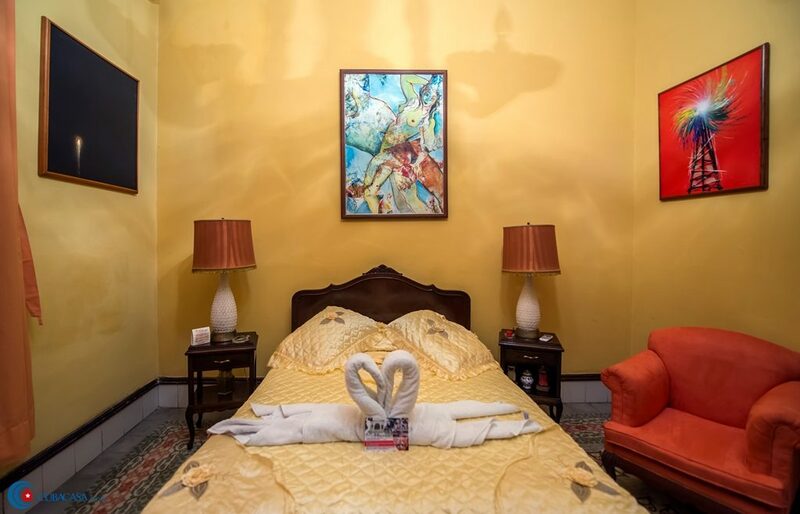 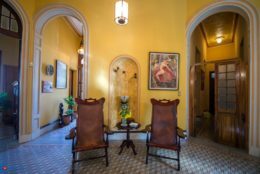 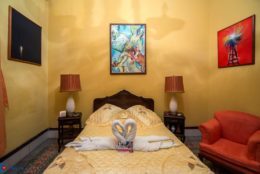 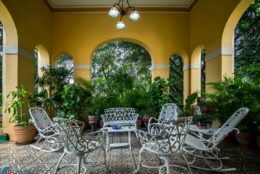 Residencia Mariby, a luxury colonial mansion rents glorious rooms decorated with a mix of 18th Century antiques and contemporary Cuban art. 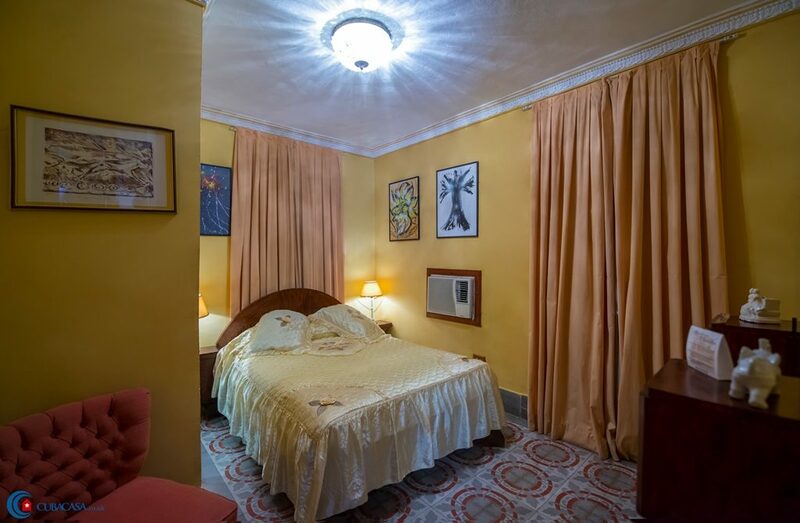 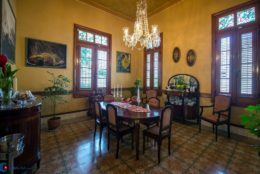 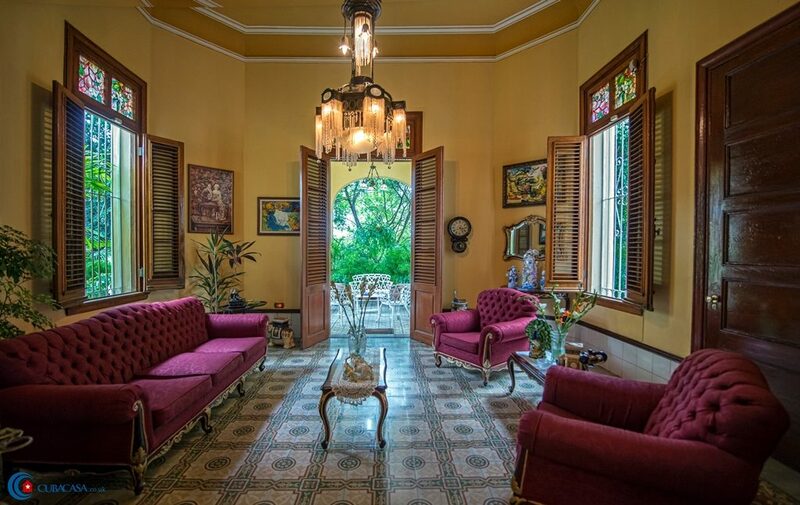 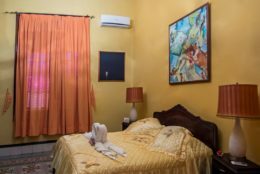 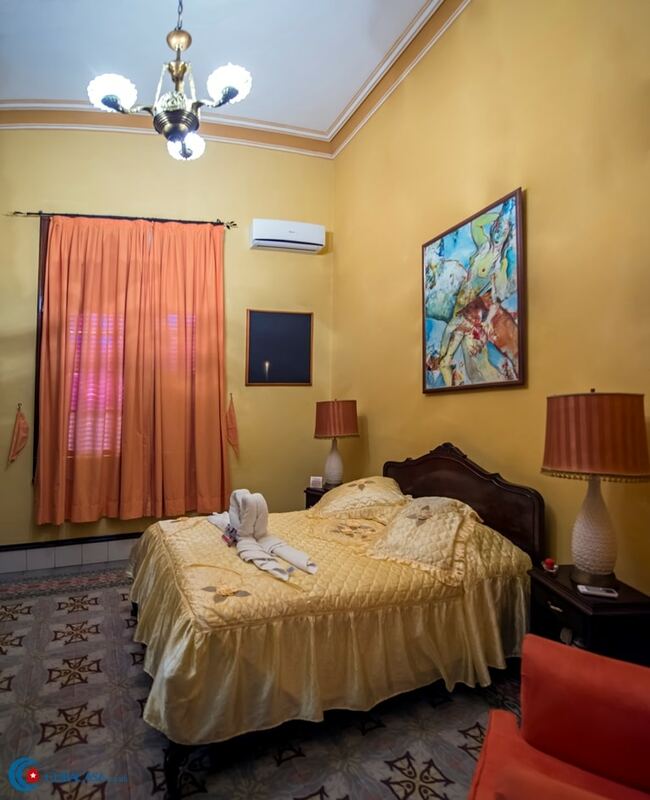 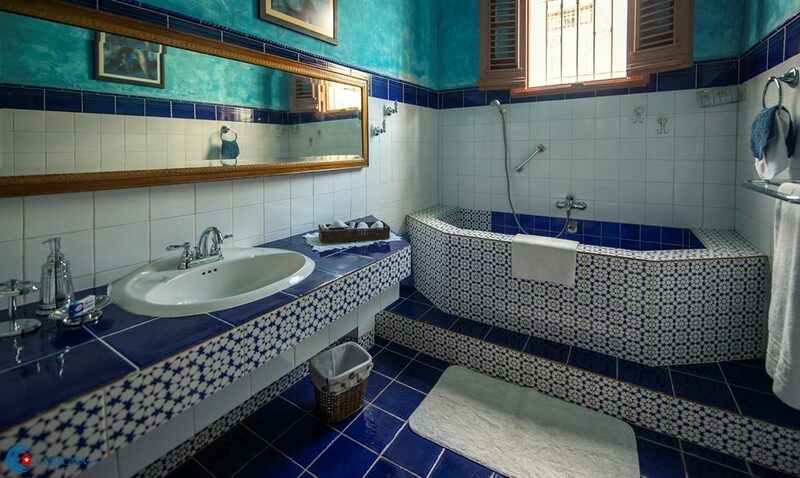 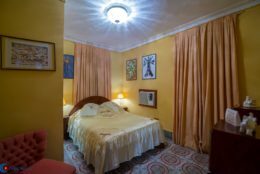 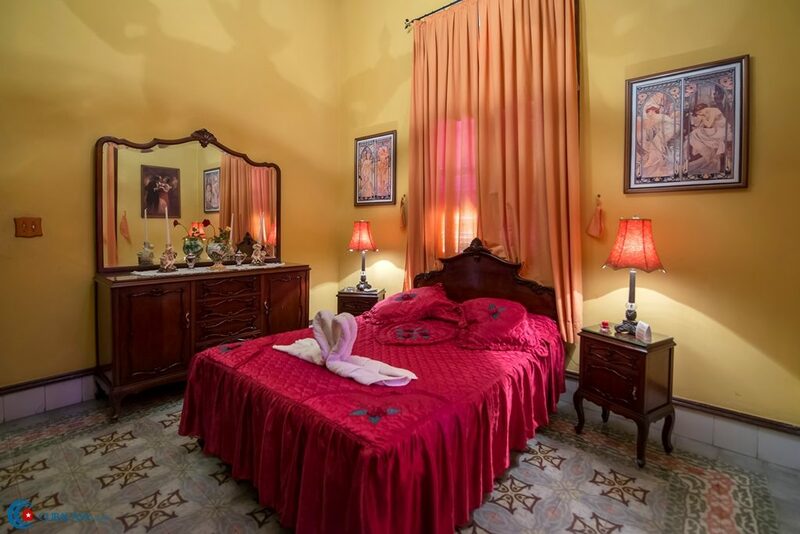 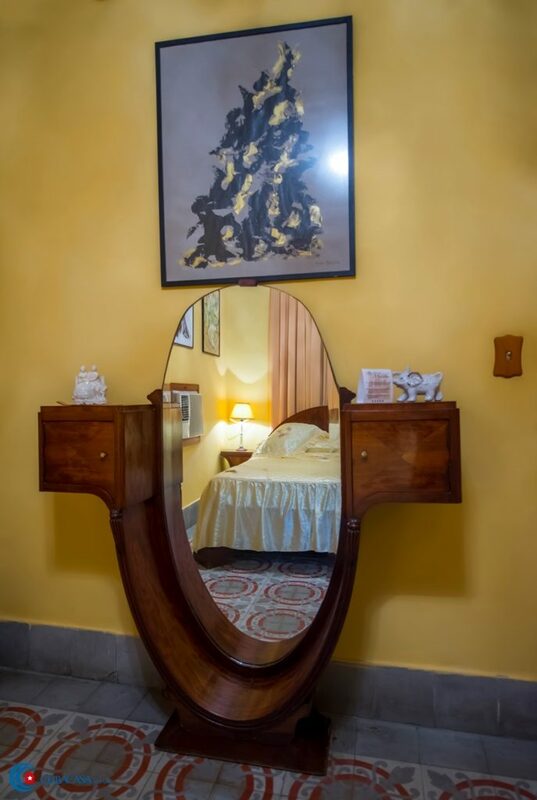 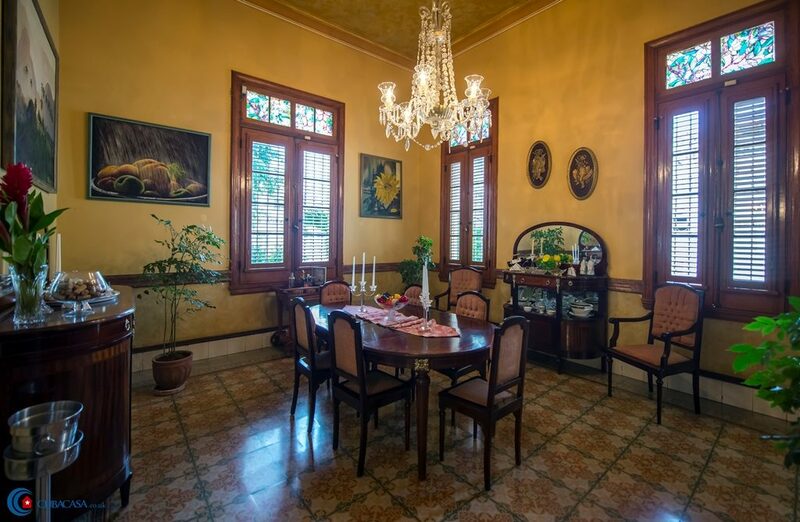 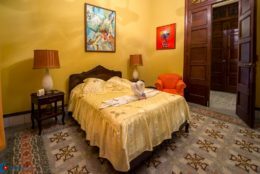 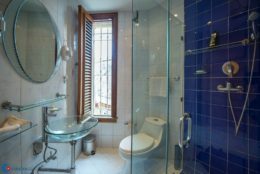 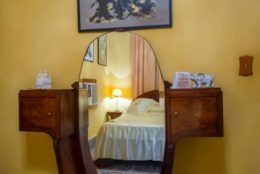 This huge casa particular in Havana Vedado is located next to the Avenida de los Presidentes and the Malecon, so has great transport links to the rest of Havana. 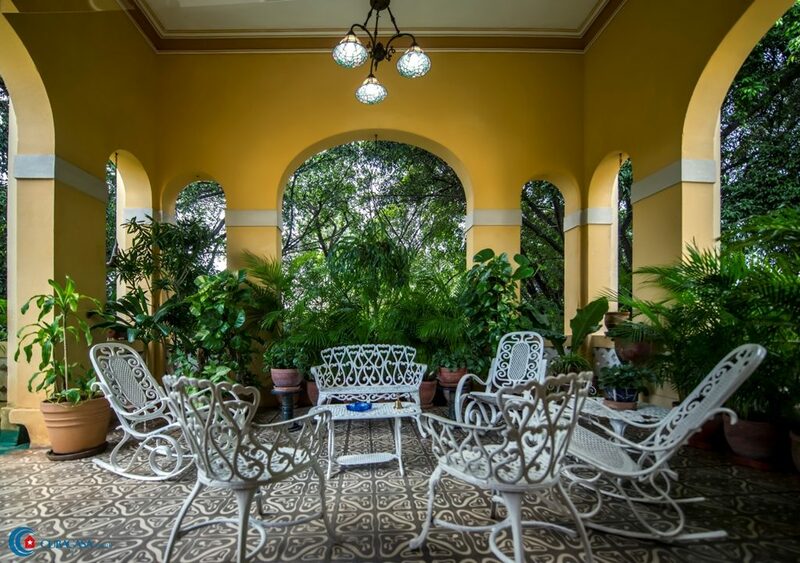 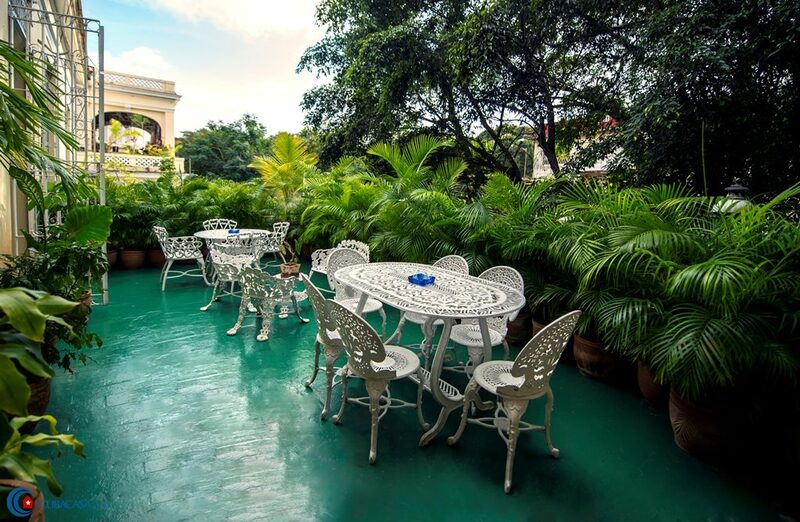 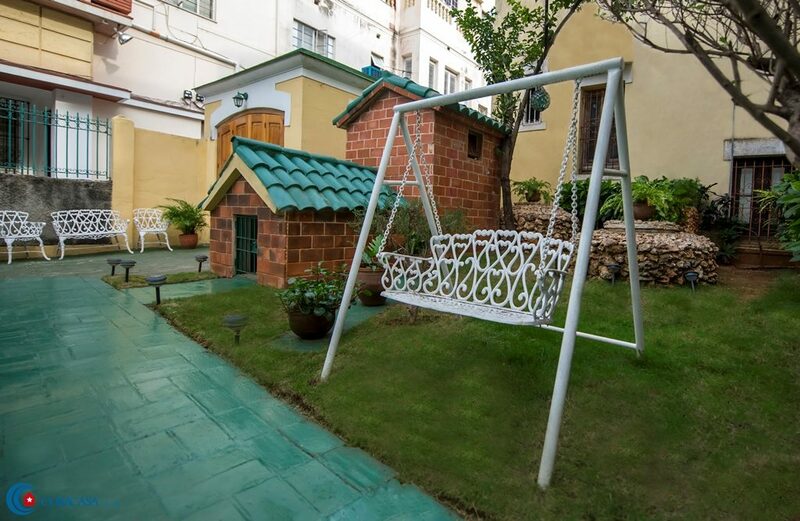 Despite being close to the Vedado’s vibrant nightlife and jazz bars, this leafy, breezy mansion is very tranquil so the large garden terrace is a lovely place to relax. 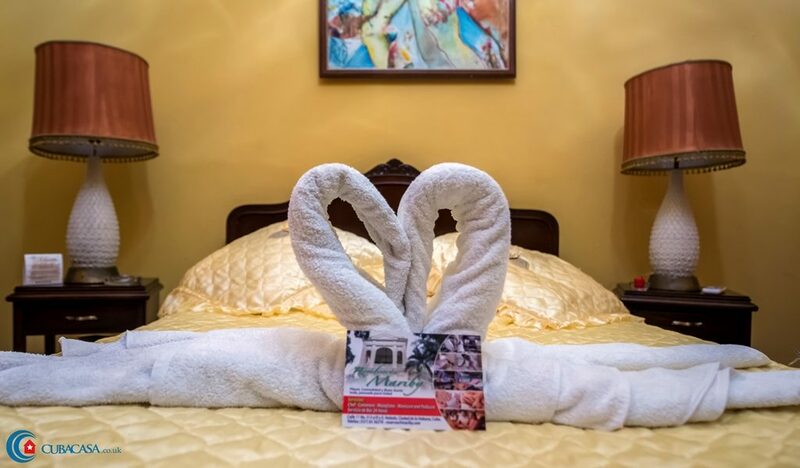 To make your stay perfect the casa’s chefs provide breakfast and fine dining, and you can also book massage, pedicure or manicure services. 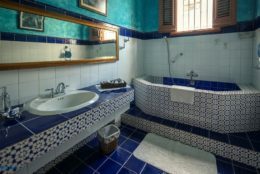 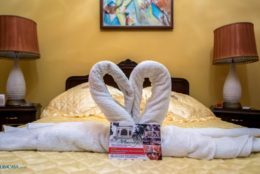 If you want ultimate relaxation and luxury in Havana, this is a great place to stay.